Apart from planning the upcoming spring cleaning of our home including: hiring a company for deep carpet cleaning in Tameside, planning and organising the windows washing, upholstery and mattress cleaning and overall uncluttering of our rooms, closets and cupboards, it is a good idea to think about helping with cleaning out our streets and outdoors as well. 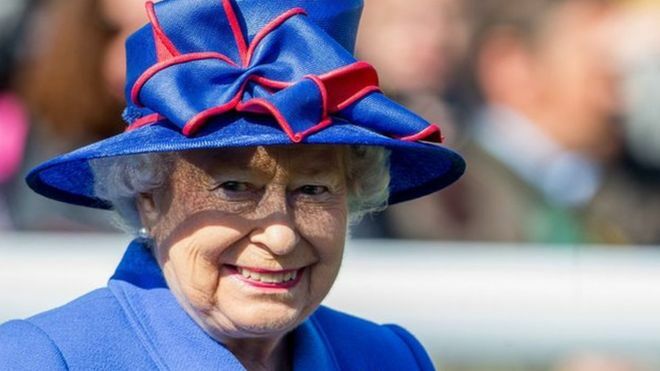 You probably have heard about the new campaign to “clean for the Queen” which is encouraging people to clean up the streets ahead for Her Majesty’s 90th birthday this year. There has been a lot of controversy, not to mention the derision and disdain which some users in the social networks especially on Twitter have expressed in regard to this campaign. But overall, whether you choose to help clean up our public areas in honour of the Queen, or just for your own satisfaction and for creating a more pleasant and healthier environment, it is a positive thing to do. The supporters of the anti-litter campaign are promoting and organising various cleaning events as the Queen’s 90th Birthday approaches on April 21th and the official celebrations are planned as usual for June. They hope to mobilise more than a million supporters of this idea throughout the UK. The first big cleaning event is planned for March 14-16th and named “the big clean up weekend” for which more than 50,000 outdoor cleaning events are being organised. While many people are clearly offended by the idea, the overall idea of helping clean up our streets and other public places is definitely not a bad one, since the problem with the increasing littering is growing rapidly. So, even if you are a republican and don’t support the overall idea, planning some outdoor cleaning this spring is not a bad idea. You can start with cleaning up your backyard or patio, and prepare it for those nice summer evenings and nights you are going to spend with friends and family outdoors. Unclutter and clean up your garden shed from all unneeded items and from the accumulated rubbish, dirt, cobwebs and other dirt. Take the time and put some effort in cleaning the garden shed, the walls or fences, and why not wash the stones and pavements around your house. You can use a pressure washer to remove any dirt, mud and moss. Clean up any garden furniture you may have and get it ready for the warm summer days and evenings. So, now that spring is just around the corner and you are planning your schedule for the different cleaning chores in your home, including the best times to call the cleaning services to help deep clean the accumulated dirt, mud, dust and residue from your carpeting, beds, furniture and other, you can also take some time to help keep our country tidy, whether you choose to do it as part of the “clean for the Queen” campaign, or for your own pleasure and your children’s health and wellbeing. Living in a cleaner area and walking down a litter-free street is definitely a strong incentive to make us consider tidying up a bit, and making sure the rubbish is thrown away in the garbage cans rather than on the streets.